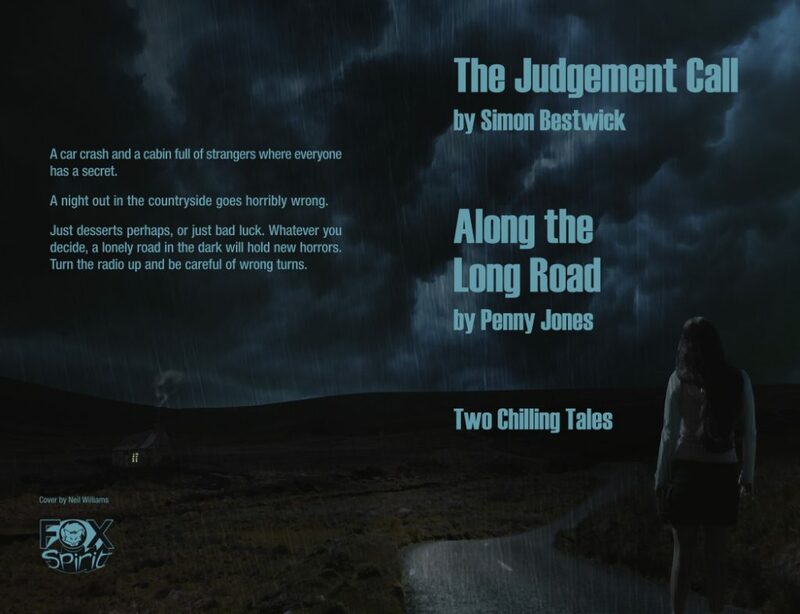 Our delightful horror twinset The Judgement Call by Simon Bestwick, a tale to absorb in the run up to Christmas, and Along the Long Road by Penny Jones, are available now for your Halloween delight. No tricks, just dark treats from the British Horror scene. Penny Jones takes us on a journey of peer pressure and madness on dark country lanes, while Simon Bestwick sees sins answered for.